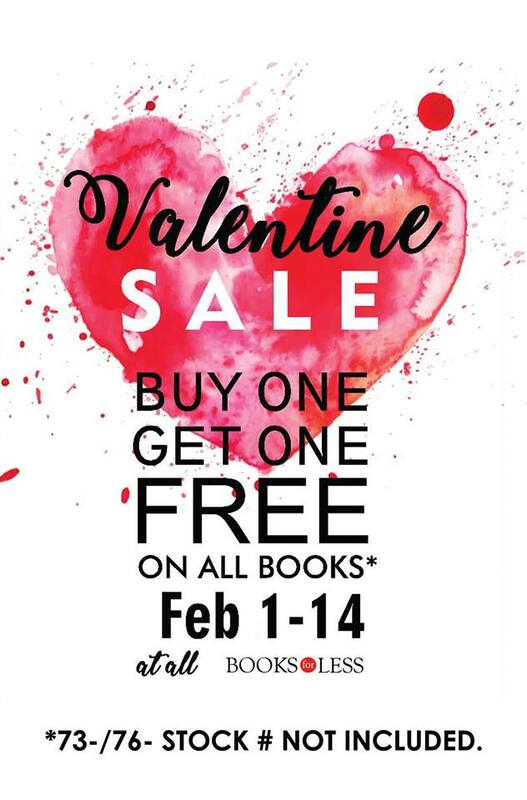 Check out Books For Less and biblio Valentine's SALE happening until Febraury 14, 2018. 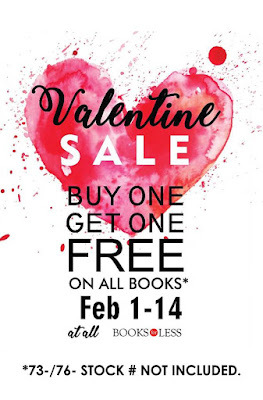 Enjoy Buy1 Get1 offers on ALL Books! 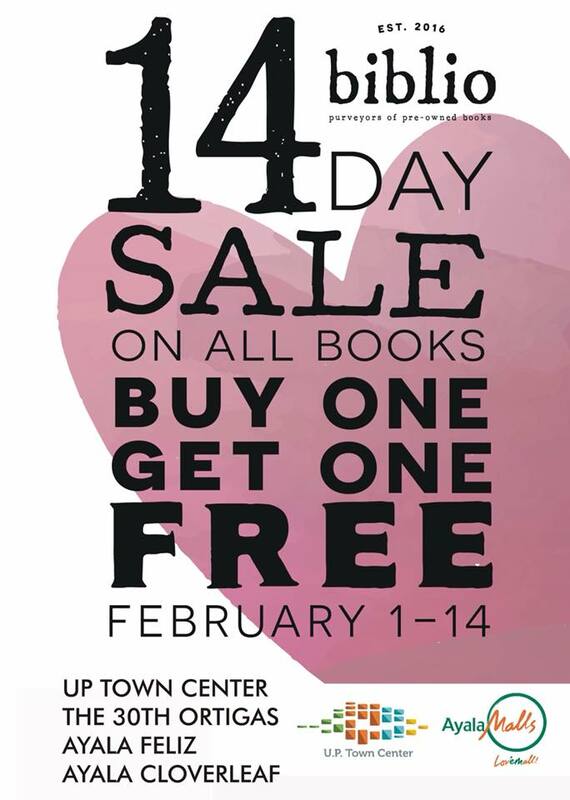 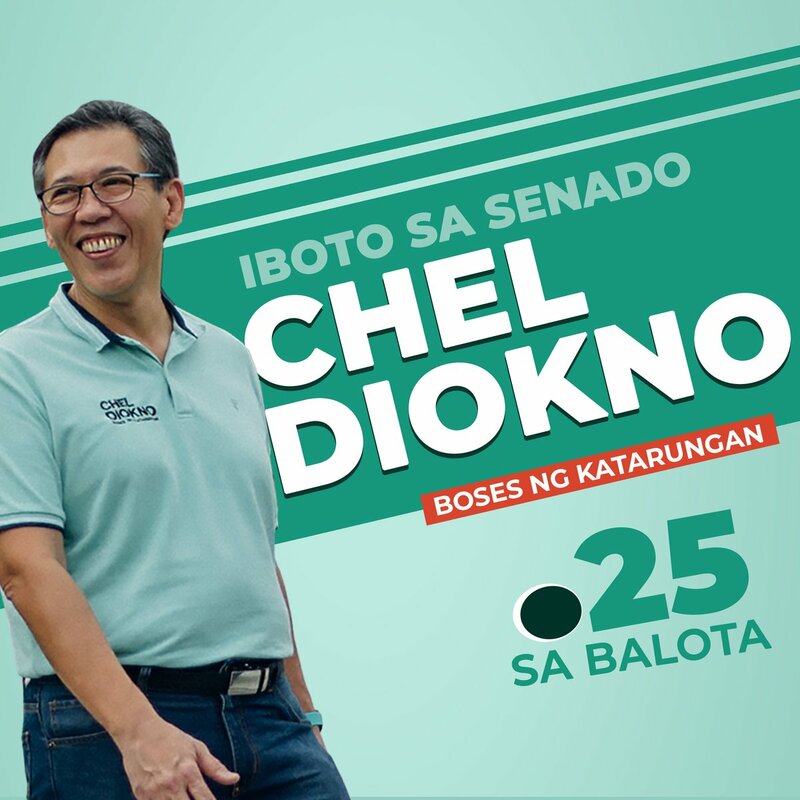 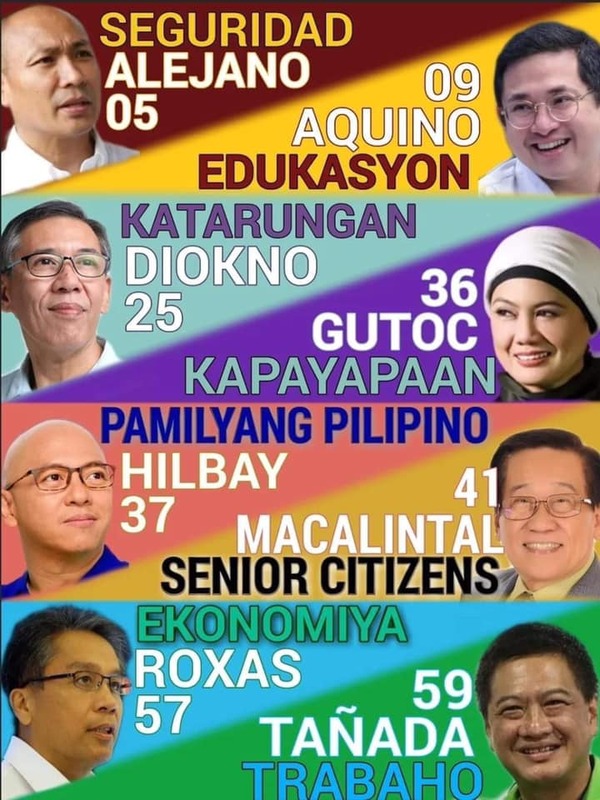 This promo is available in all Books For Less Outlets and stores nationwide, and biblio stores located at UP Town Center, Ayala Malls the 30th, Ayala Feliz, and Ayala Cloverleaf. 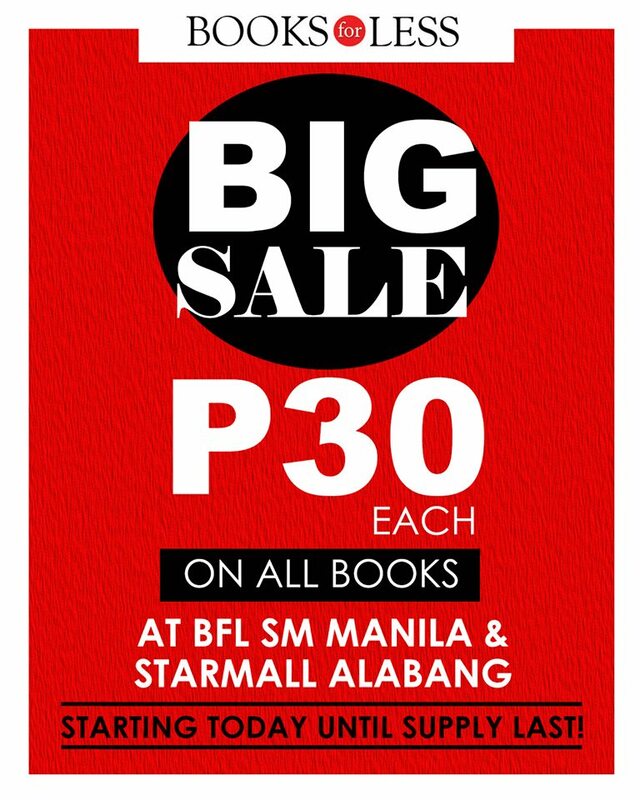 Check out also the ongoing Big SALE at Books For Less happening now at SM Manila and Starmall Alabang. 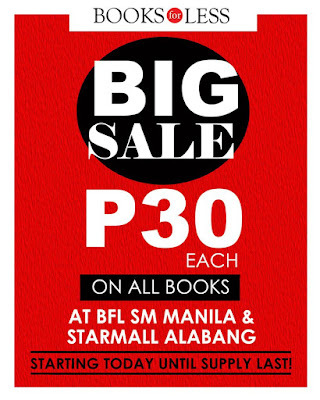 Get books for P30 each! Hurry, sale runs only until supplies last.